Moving can be a downright stressful and hectic experience. 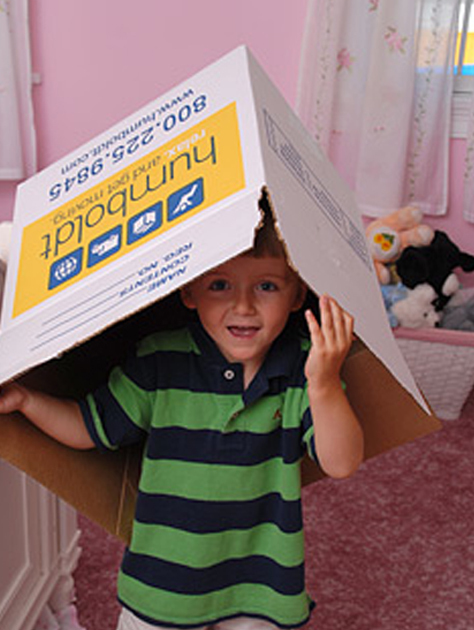 But by choosing the right local Massachusetts movers, it doesn’t have to be. 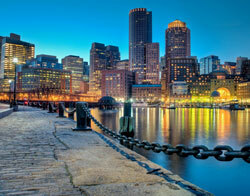 From the many moving companies Boston MA offers, Humboldt is a step above the competition. Whether you’re moving two miles or two states away, Humboldt Storage & Moving provides many innovative options to make that transition as seamless as can be. By offering superior service every step of the way, from your free in home consultation to the movers on moving day, we strive to make the entire moving process as stress free as possible. From the moment our experienced move consultants meet with you, you will be impressed with our company’s rich heritage of service and results. Once at your home, our move consultants put your mind at ease with our many options available from packing to storage services as well as provide you with an instant quote without the hassle of waiting. Should your move meet the criteria, Humboldt can provide you an option with an exact date of delivery as opposed to a window that spans weeks. Come moving day, our highly trained and professional movers strive to treat your home and belongings as if it were their own. Our high quality movers are meticulous to ensure that every item is handled with care and that every doorway to elevator is well protected. Have questions about your move? Choose Humboldt and you will be assigned a Personal Move Coordinator who will serve as your single point of contact throughout the entire moving process. Our expert staff will be there for you before, during, and after to ensure the move is stress-free. All the moving companies Boston MA has are not created equal. Let Humboldt Storage & Moving be the stress free solution to your move!